Quick and Nutritious Meals and Snacks Made in Your Air Fryer! 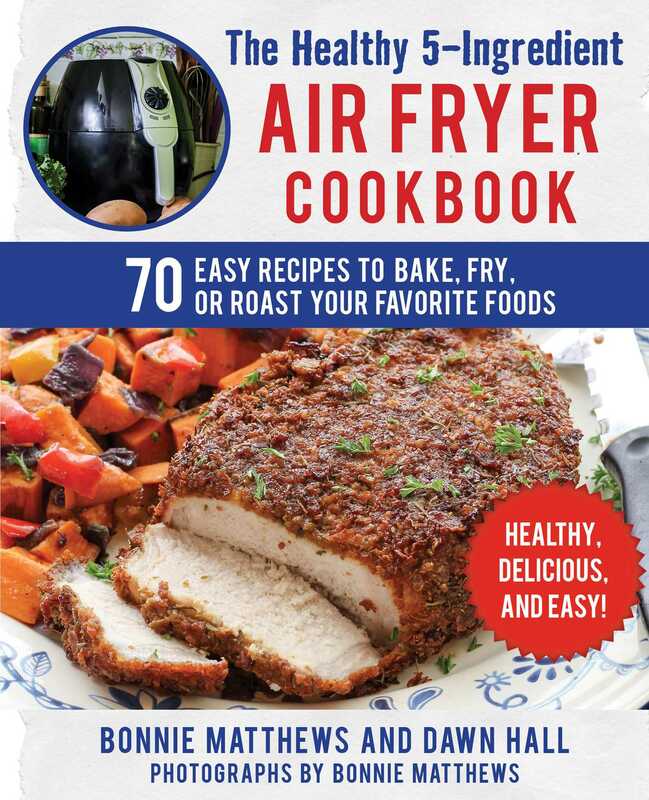 With the air fryer as your new go-to appliance, you too can discover fresh and easy ways to elevate your meals, whether you’re new to cooking or just new to air fryers. Dawn Hall is a chef and photographer. Besides catering and working large food festivals, she enjoys spending time with her family at the beach and taking trips on the train. In her spare time, Dawn loves a good power nap or catching a sci-fi movie. She lives with her husband, Jonathan, and twin sons, Solomon and Jameson, in Irvine, California.